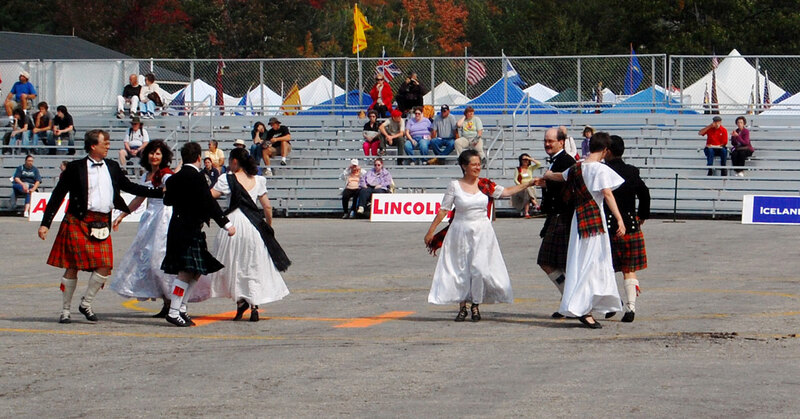 Scottish Country Dancing is the ballroom dancing of Scotland. 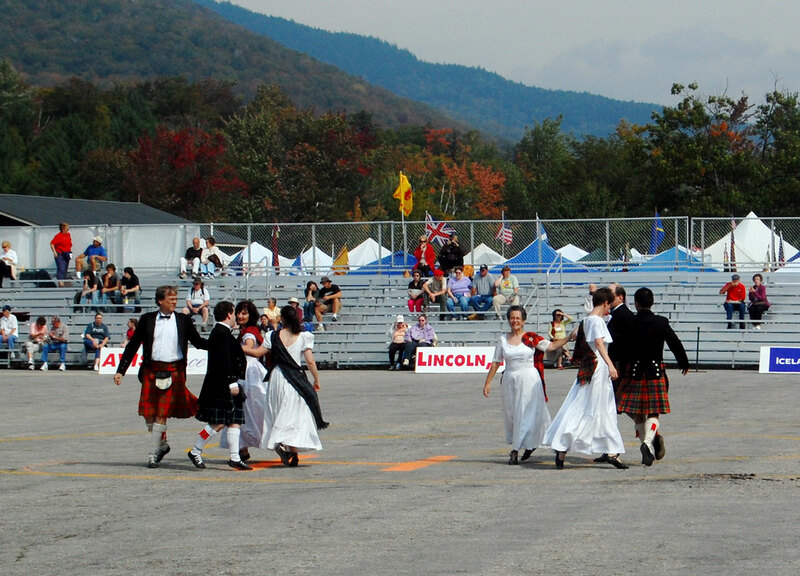 Country Dance originated in the Scottish Court of the mid-1700s, but quickly spread to the village halls and barns, soon captivating all levels of Scottish society. 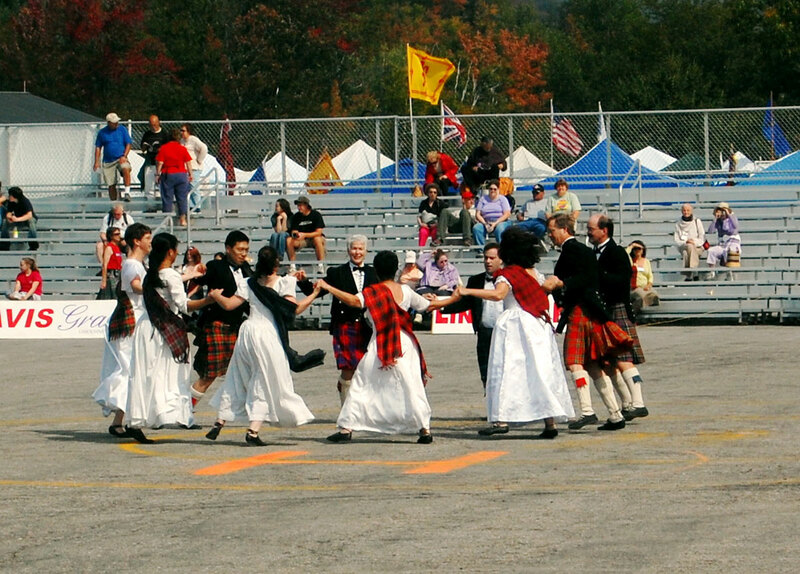 The Scottish Country Dance Demonstration Team of the Boston Branch is a performing group of Scottish Country Dancers and we are eager to perform for you. 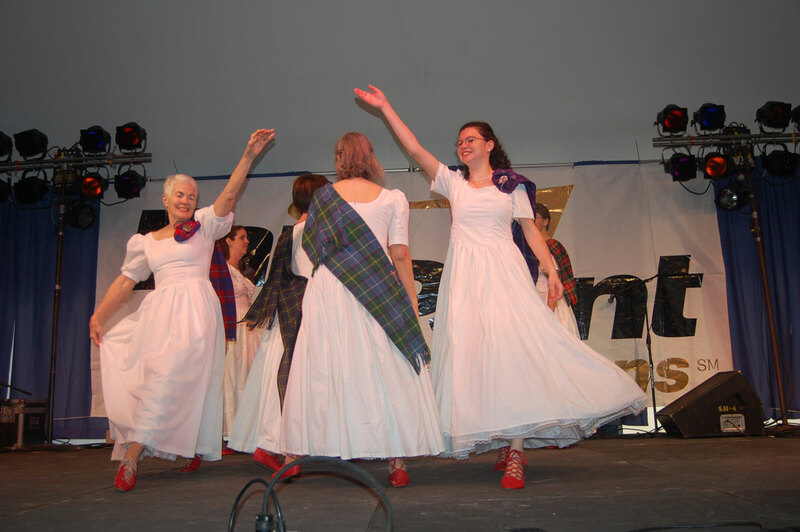 Our group dances each Spring at the New England Folk Festival and we have an annual stage production in the Autumn which celebrates the music and dance of Scotland. 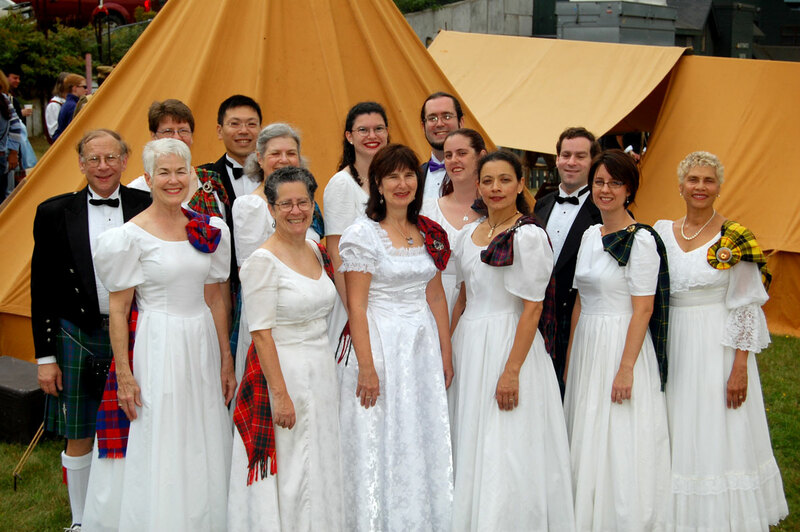 We have performed at cultural fairs, retirement communities, children's events, church functions and hospitals. 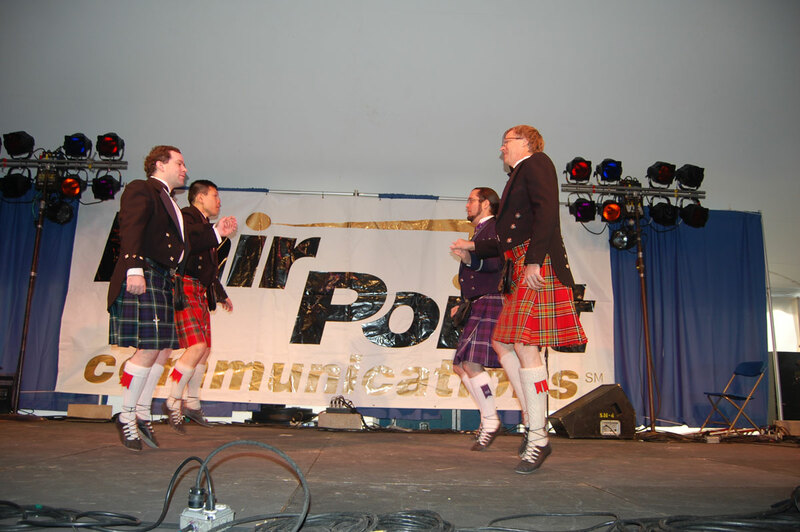 Audience participation is the highlight of many performances. 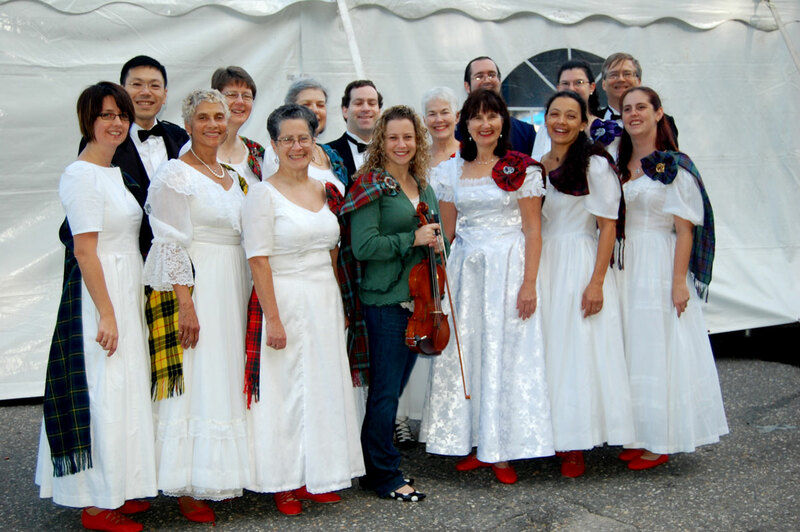 If you have any questions, or would like to make arrangements for a performance, please contact our administrator, Laura DeCesare.